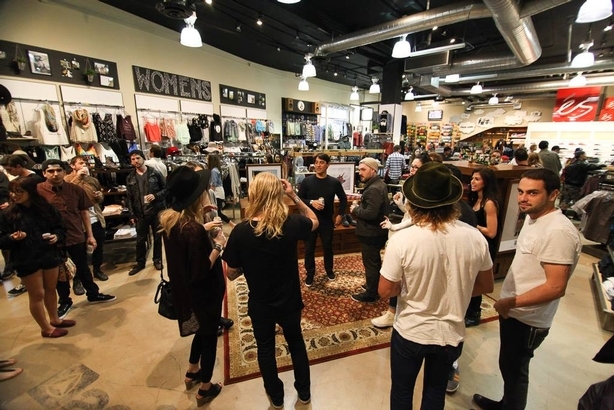 El Segundo, CA (March 20, 2014) – Last Friday Globe held a brand launch event at the Active Irvine Spectrum store in celebration of its placement in eight Active locations. 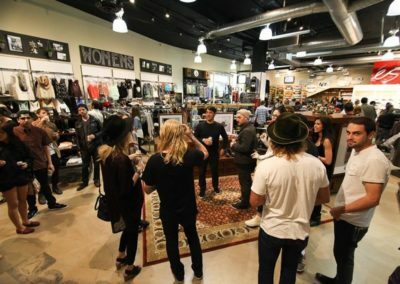 It was a warm evening full of good vibes, music and drinks amidst a Globe in-store presence that included team skaters Mark Appleyard, David Gonzalez, Chris Haslam, Ryan Decenzo, and Louie Barletta. 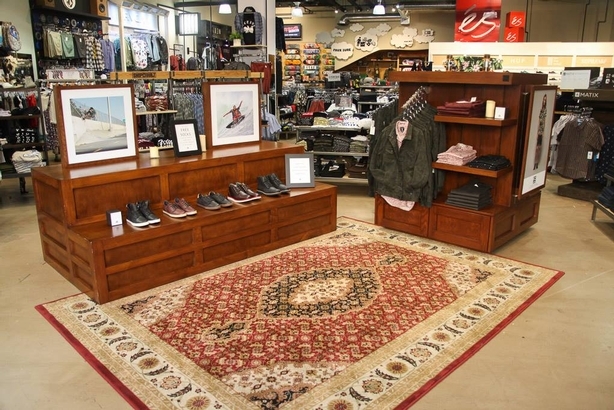 On the floor Globe’s shop-in-shop featured a colorful assortment of tailored woven’s, pool shorts, and slim fit chinos. 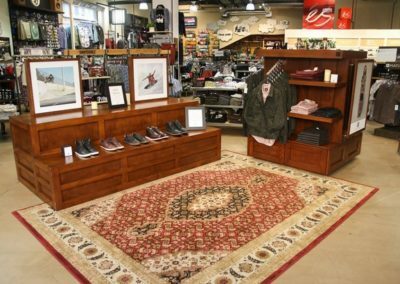 Also on display was a sneak peek of new footwear styles available in store this summer. 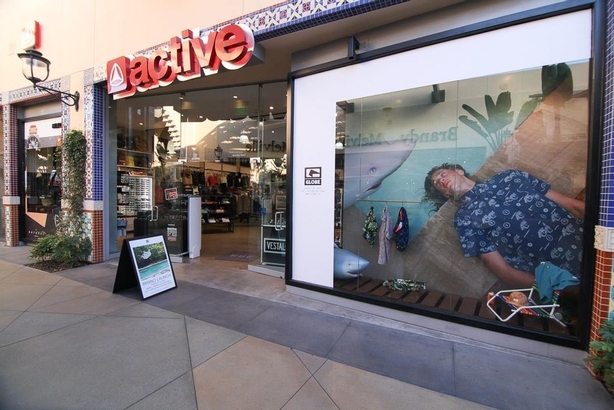 “We are really excited about our relaunch of Globe, they have done an amazing job with the new brand direction and vision!” said Brent Futagaki, Active Brand Director. 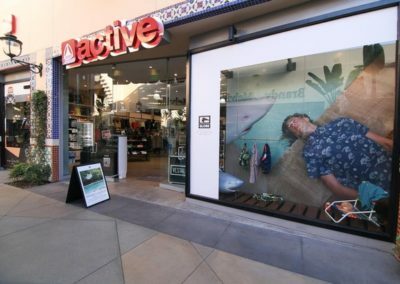 Globe is now available in eight Active locations including the Spectrum store, Santa Monica, Huntington Beach, Costa Mesa, El Segundo, Brea, Mission Valley, and online at Activerideshop.com.